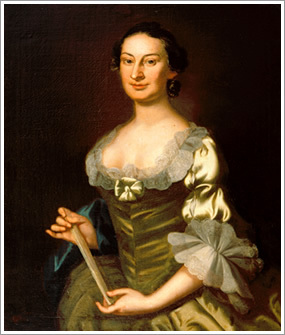 Eleanor Armor of Newcastle, Delaware, was born in 1729. 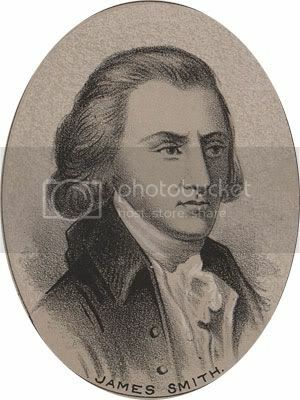 She was described as “a young woman of many accomplishments and good family connection.” James Smith was born in Ireland, the second son in a large family, most likely in 1719, and came to Pennsylvania as a boy of ten or twelve years of age. 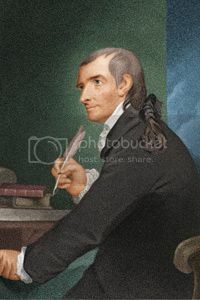 His family settled in York County, Pennsylvania, on acreage west of the Susquehanna River. 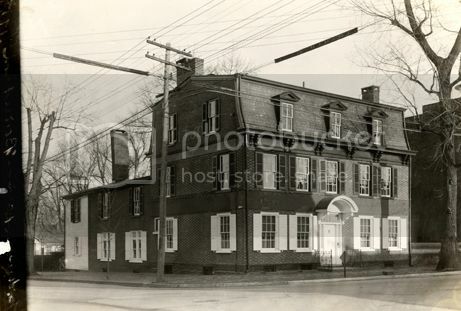 His father was a successful farmer, and James received a good education at Reverend Francis Alison’s academy in New London, PA, where he learned Greek, Latin, and mathematics, including land surveying. 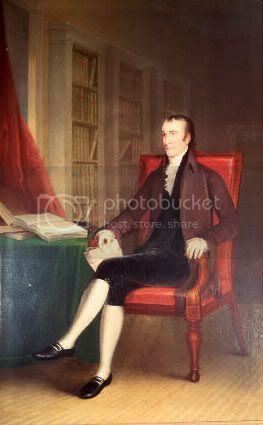 He later studied law at the office of his older brother George, in Lancaster PA.
Smith was admitted to the Pennsylvania Bar at age twenty-six, and set up an office in Cumberland County, PA, near Shippensburg, as a lawyer and surveyor. 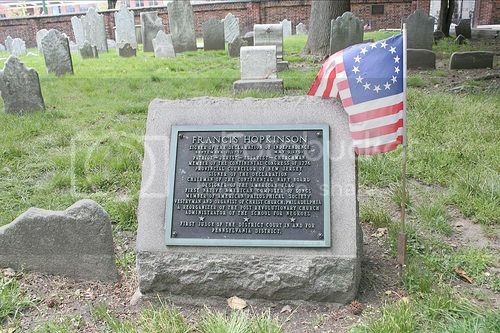 This was a frontier area at the time, so he spent much of his time engaged in surveying, only practicing law when the work was available. In about 1750, he moved to the more populated village of York, where he continued the practice of his profession for the remainder of his life. 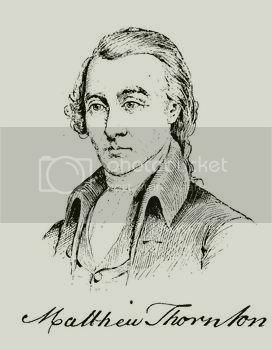 He was the first attorney to practice in York, and remained at the head of the bar of that county until after the Revolution. Mr. Smith was quite an eccentric man, and possessed a vein of humor, coupled with a sharp wit and the gift of storytelling, which made him a great favorite in the social circle in which he moved. Smith was endowed with wit and humor, given to storytelling and jovial companionship. 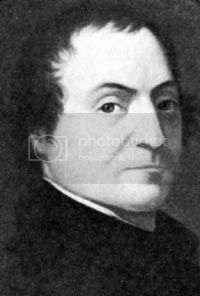 In 1760, when he was 41 years old, James Smith married Eleanor Armor, and they would have five children: three sons and two daughters. Only one of the sons and two of the daughters survived him. Their son James Smith, Jr. died a few months after his father’s death. The daughter, became the wife of James Johnson, a prominent citizen of York.